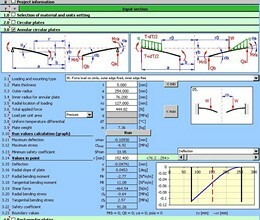 * MITCalc Plates download link provides trial version of the software. 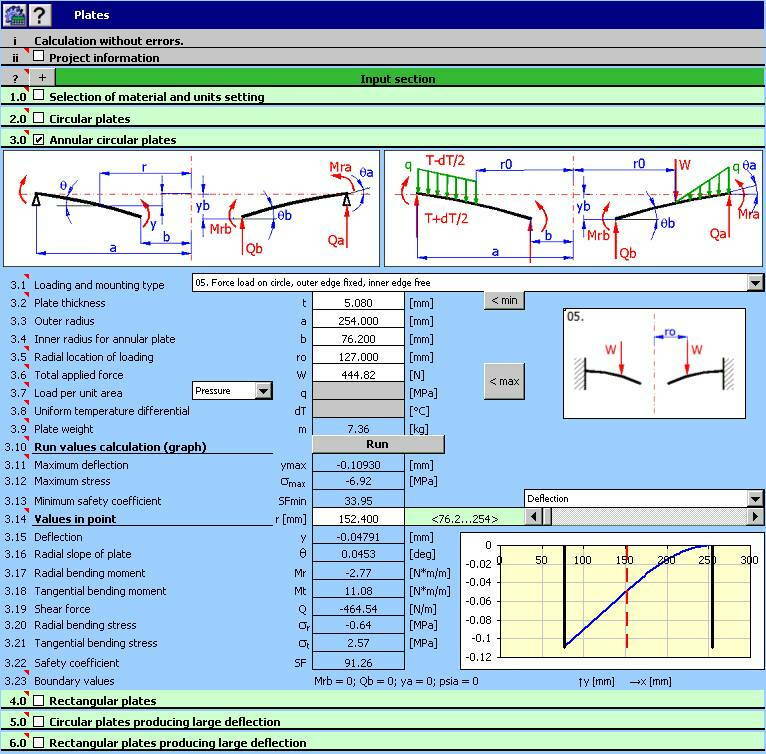 MITCalc Plates has been rated 5.0 out of 5 points. A total of 1 votes cast and 0 users reviewed the software.